Paranormal investigators often believe that cold spots or random cold breezes are manifestations of spirits, especially if they occur suddenly. Keep in mind that cold spots can also be debunked very easily, so pay attention to the surrounding area next time you feel cool air. Check for nearby vents, drafty windows or doors, or anything else that could cause a breeze before labelling a cold spot as paranormal. If you’re constantly looking over your shoulder, expecting someone to be there, yet no one is, your mind may not be playing tricks on you. Your gut can often tell you when you’re not alone, even when you know you are physically alone in a house or apartment. Similarly, and perhaps more terrifyingly, the feeling of being touched when no one is around can also point to a ghost. Some people get poked, scratched, or pushed. Others feel like something is tugging on their clothing, brushing their hair, or grabbing a hand. The feeling of being watched or touched can often be a sign that someone, or something, is trying to get your attention. Like we saw with Adam Ellis’s cats, pets will often react to unseen forces. Dogs and cats can sense things we can’t, thanks to their heightened senses of smell, sight, and hearing. Your dog might be wary entering a specific room in your house, or perhaps he or she barks at nothing on a regular basis. Keep an eye on your pet. If they’re acting concerned, then perhaps you should be concerned as well. Dark mists, smoke, or shadow figures are huge indicators that something paranormal is going on. 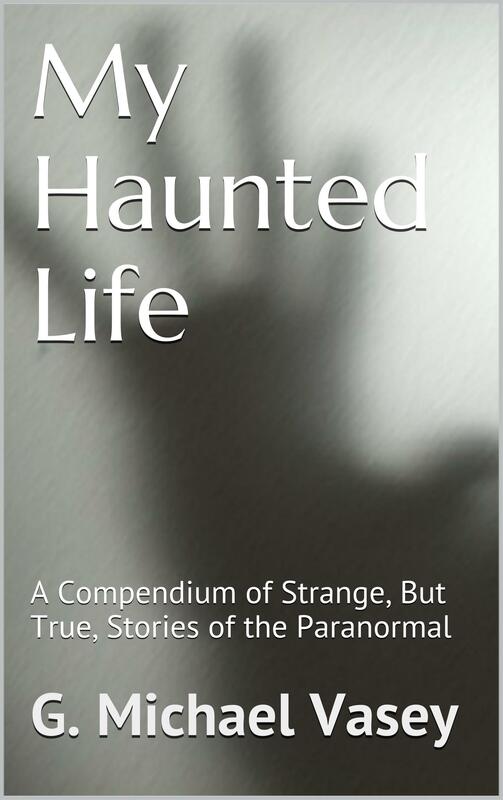 Whether they appear right in front of you, out of the corner of your eye, or even in photos or videos, odd shadows that cannot be easily replicated or explained might be a spirit stepping in to say hello.